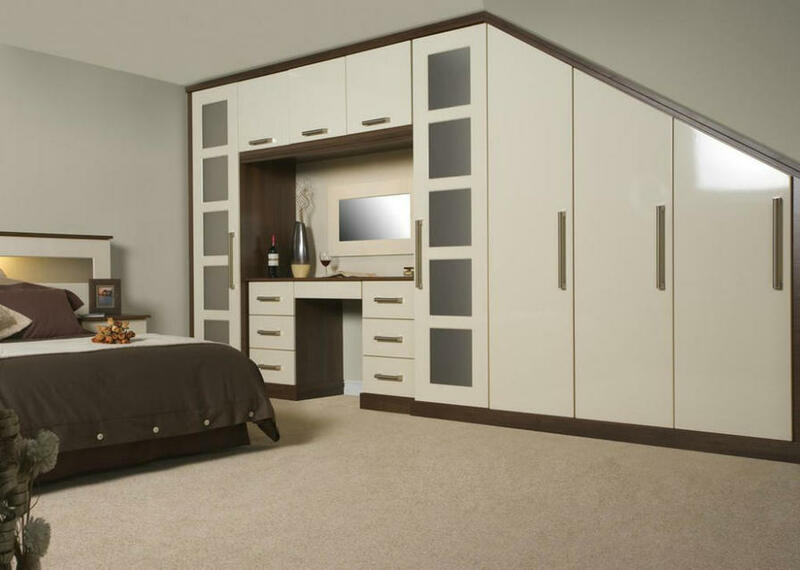 KBS interiors offer a comprehensive range of bedroom styles and accessories. 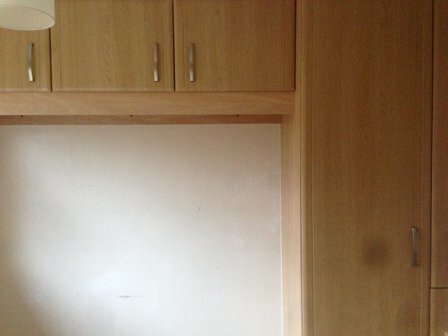 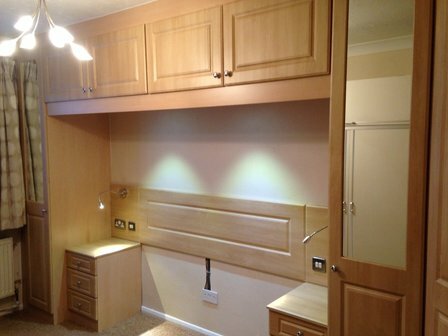 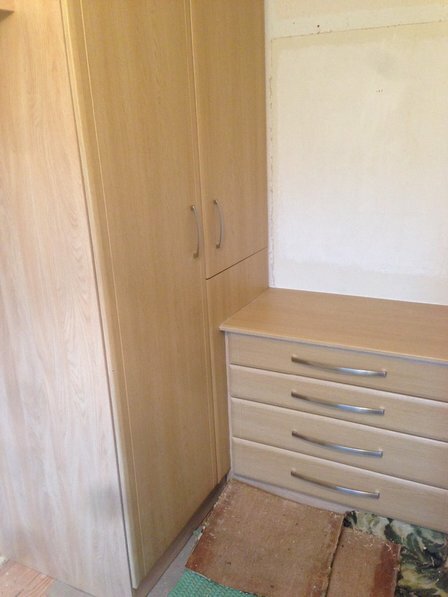 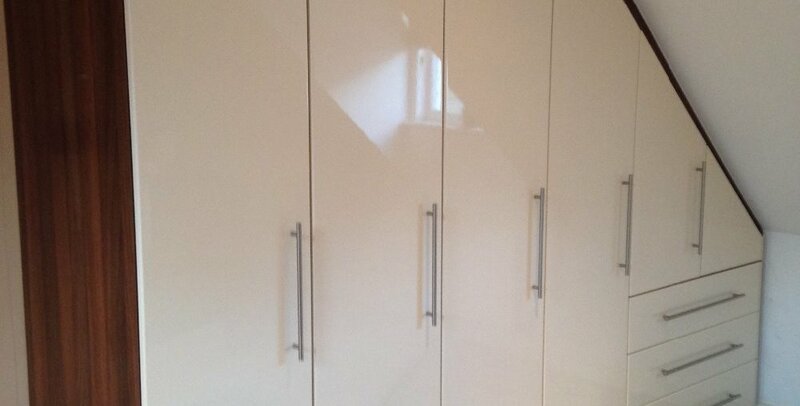 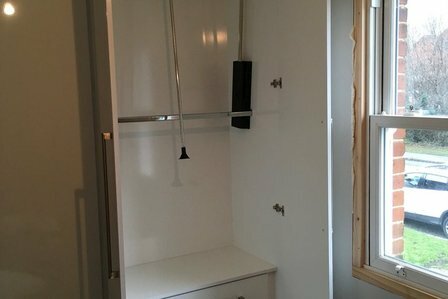 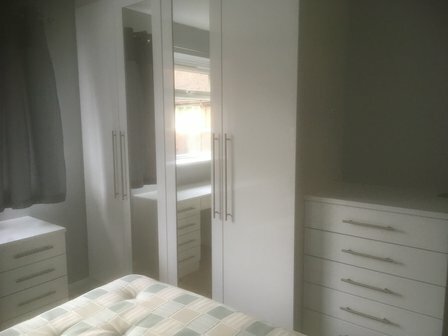 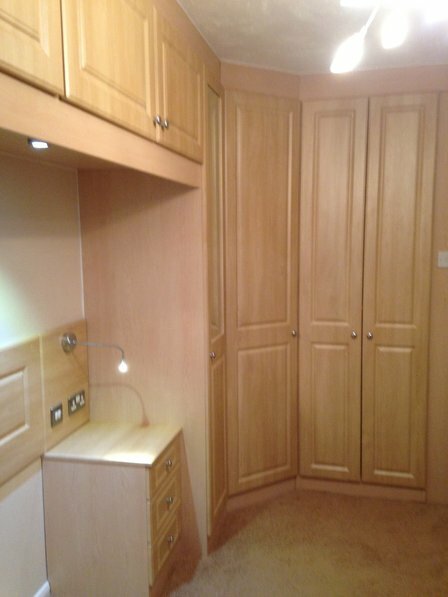 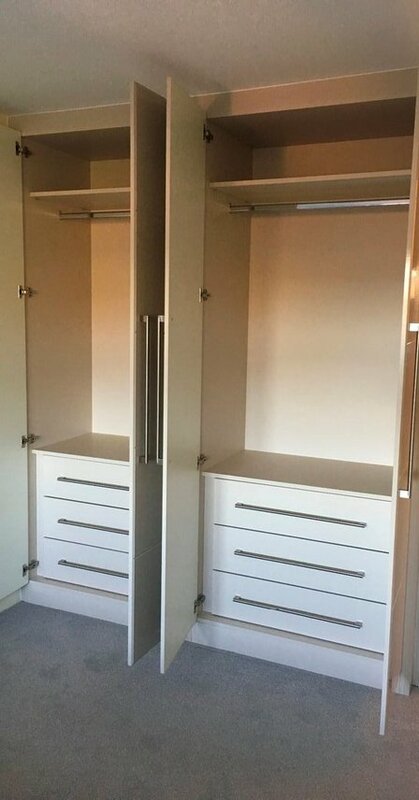 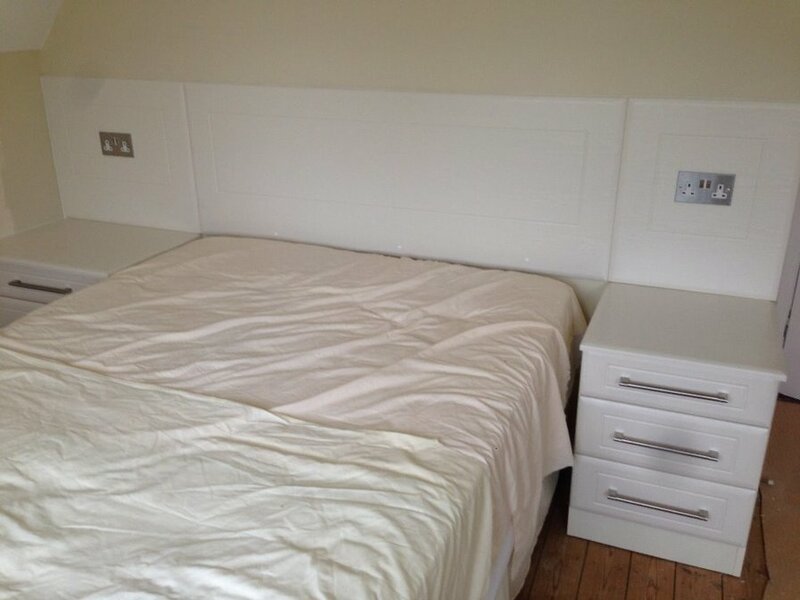 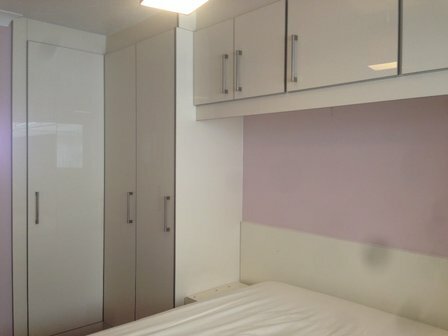 As no two bedrooms are the same our service includes full design and build. 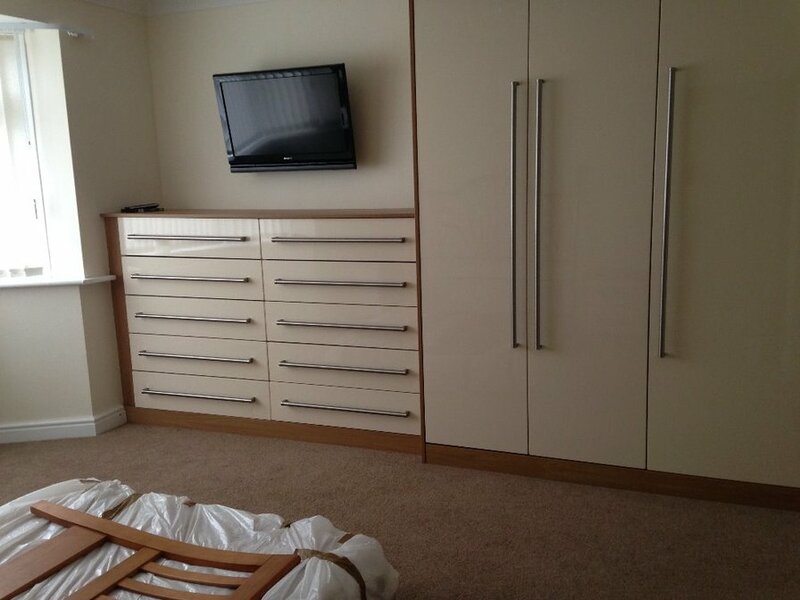 Please contact us for a competitive quotation on a wide variety of styles and finishes as every space is different. 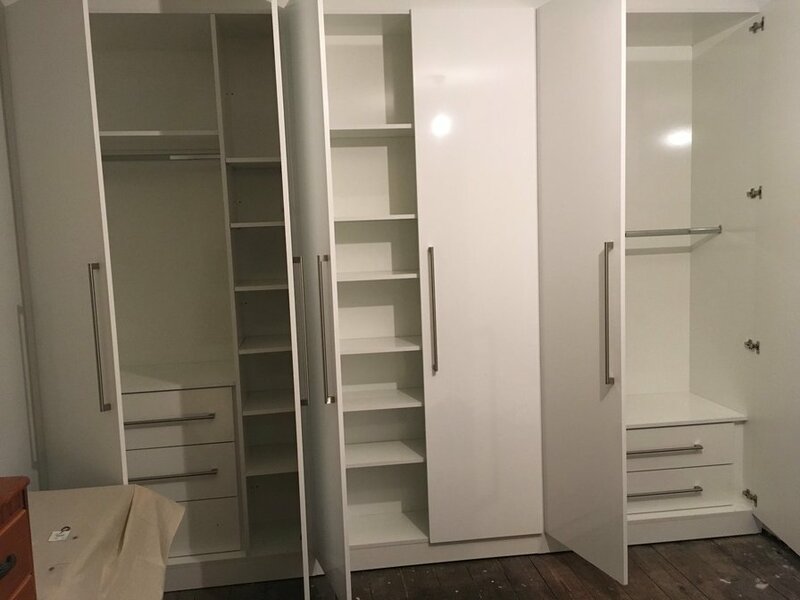 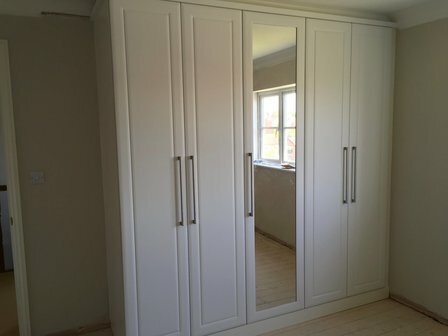 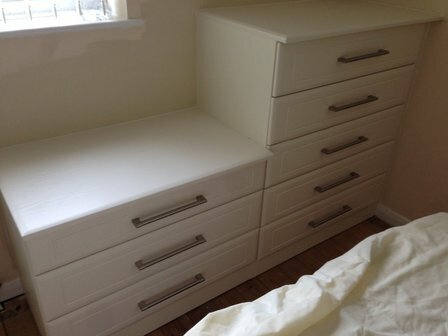 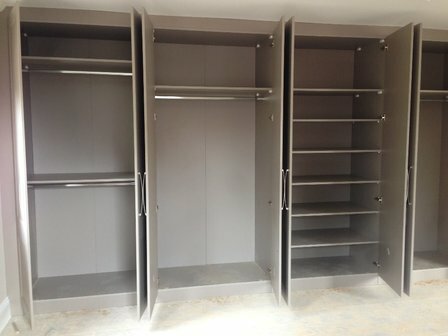 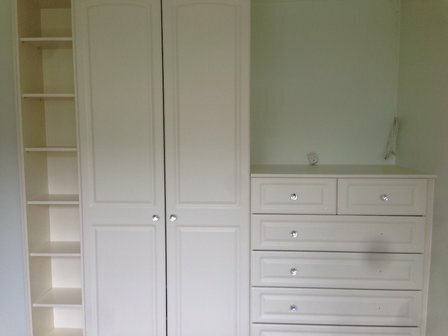 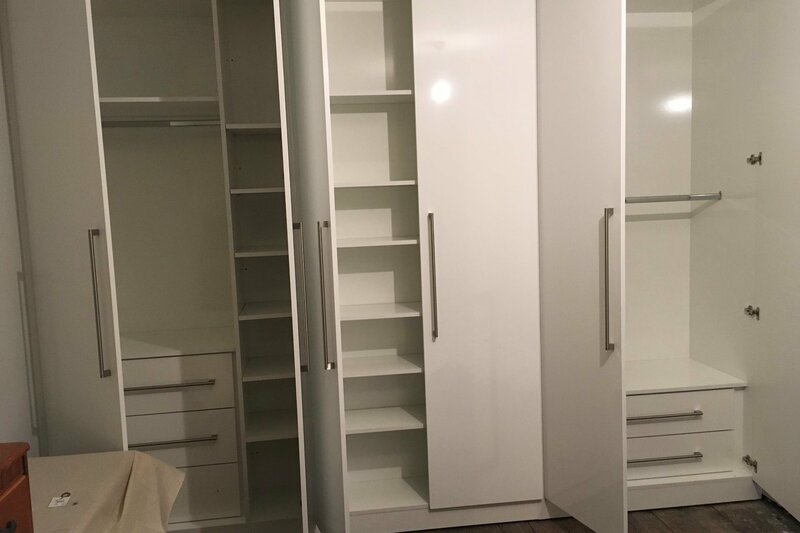 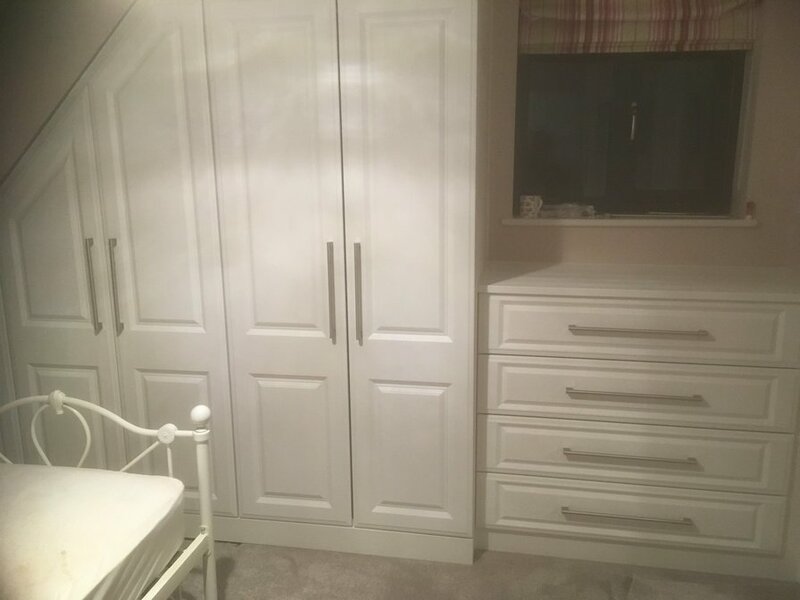 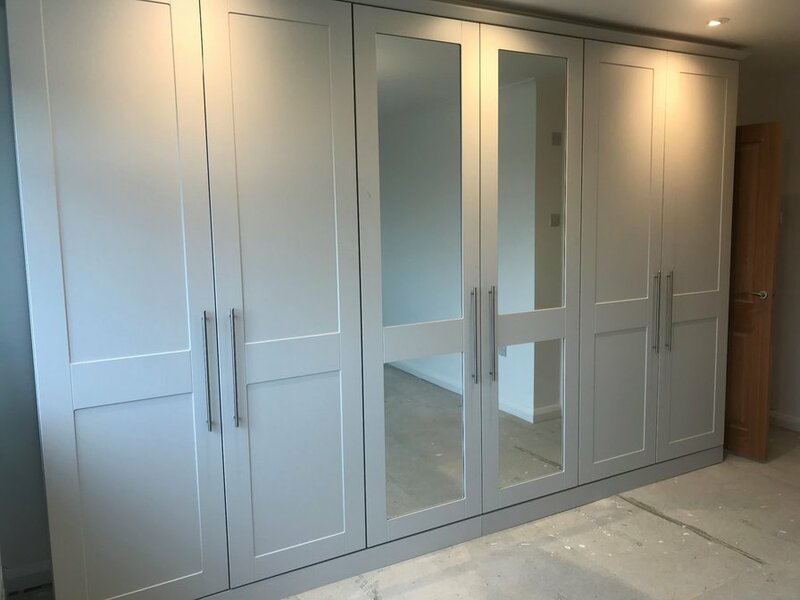 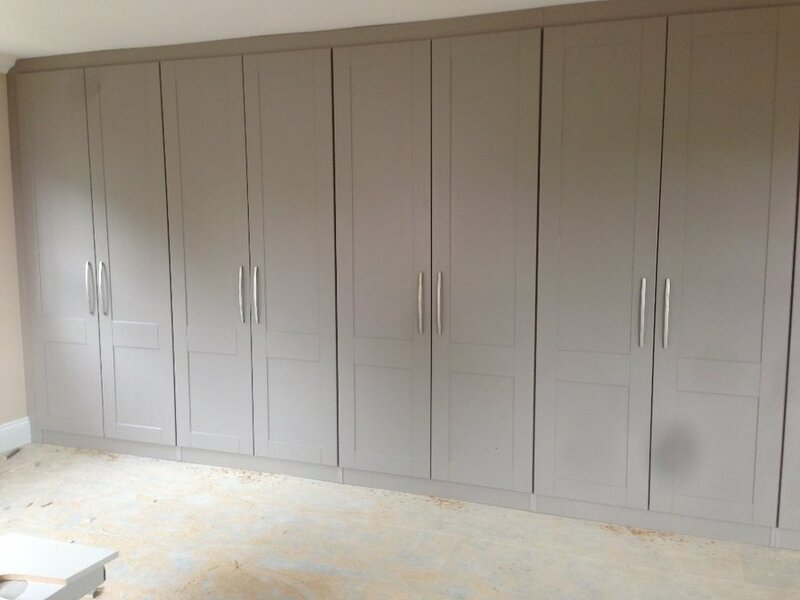 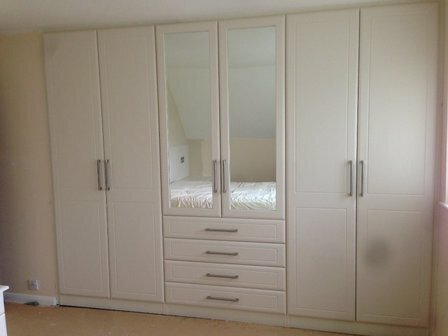 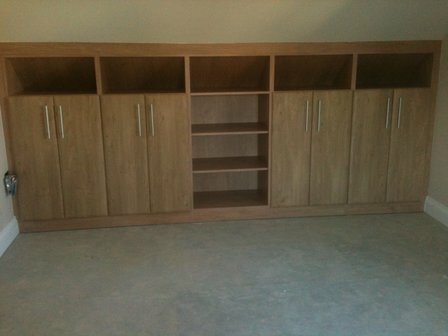 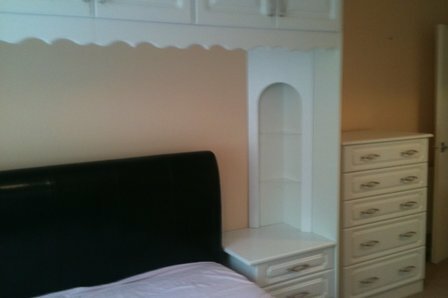 We create bedroom furniture to fite the spave available and to give you the optimum in bedroom storage and style. 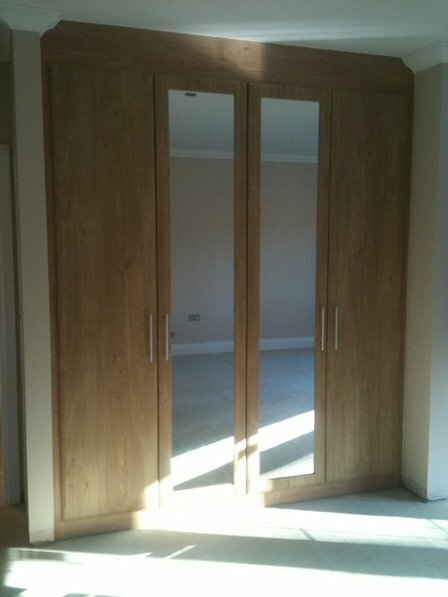 Our phone numbers are 01604 754305 and 07786 194994. 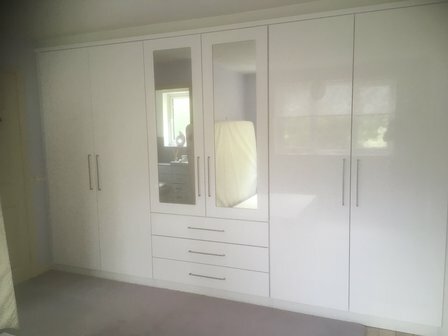 Delivering "Conception to Completion" in Milton Keynes, Northamptonshire and Bedfordshire.